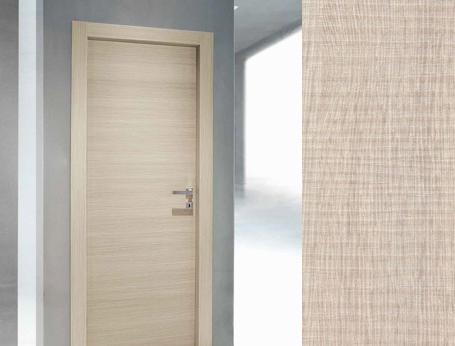 Interior doors in Kenya by 64Door Factory. Everything from one place! At 64door Factory, we value design and comfort. We consider function, space and form. The finest raw materials are selected with care, artisan-crafted, precision-manufactured and tested to produce the best result. 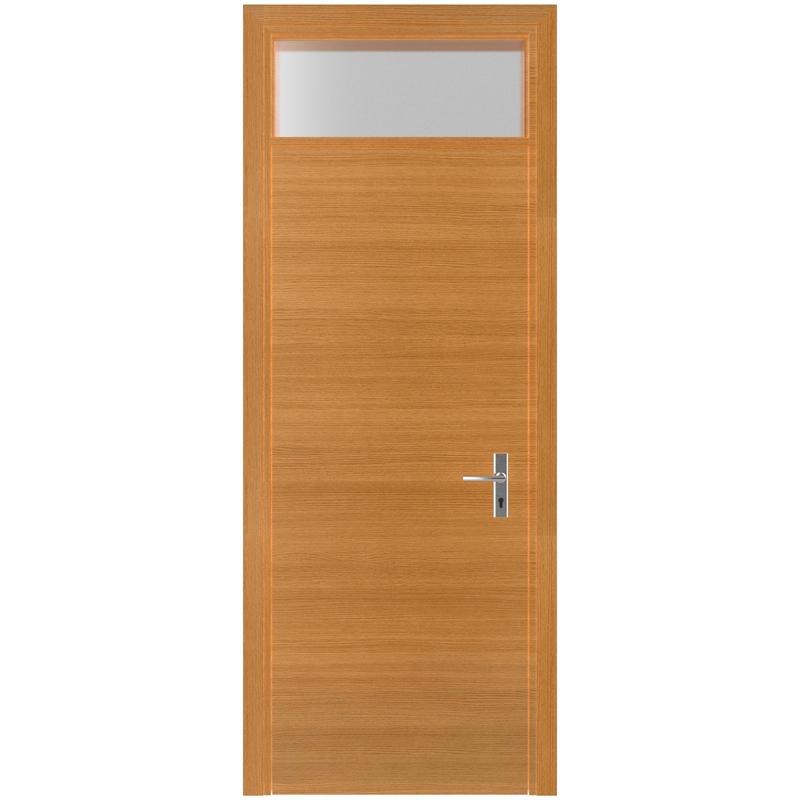 64door Factory doors are elegant and modern. Every door is created with care, for the discerning buyer. Enjoy the warmth of wood along with a fit so precise it feels flawless. Doors are supplied complete, with all required for smooth installation. No need to source locks, hinges, or even frames from anywhere else. It’s easy. Reliable certified installers can be arranged. 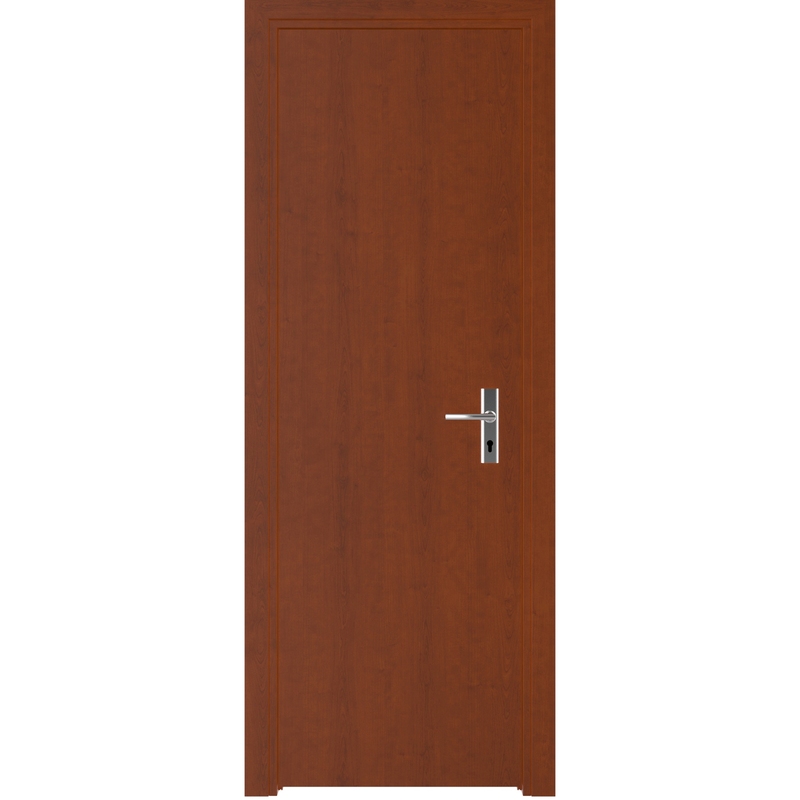 The door picker puts you in direct contact with our door manufacturer. Each custom finish and lock system you choose will be incoporated into the doors that are built just for you. All doors ordered are crafted just for you. Receive live updates by email or text. We’ll tell you about your order through production to shipping to arrival at your door. We’re available through email and phone. You can contact us anytime with any query. We will respond right away if chat is open within 24 hours if you send us an email. Install in 30-min. Doors come with protective sheeting. You can choose the way the doors you order look and feel. There’s a sense of timeless elegance and a range of wood and veneer finishes that make these doors suitable for any style of home. The choice of accessories are thought-through and fit well with every design. Pick one of your pre defined sets to customize it to your preference. The Walnut finish is full of rich beautiful colour that enhances the wood grain. Develop a natural, evolved look in your home with this colour. 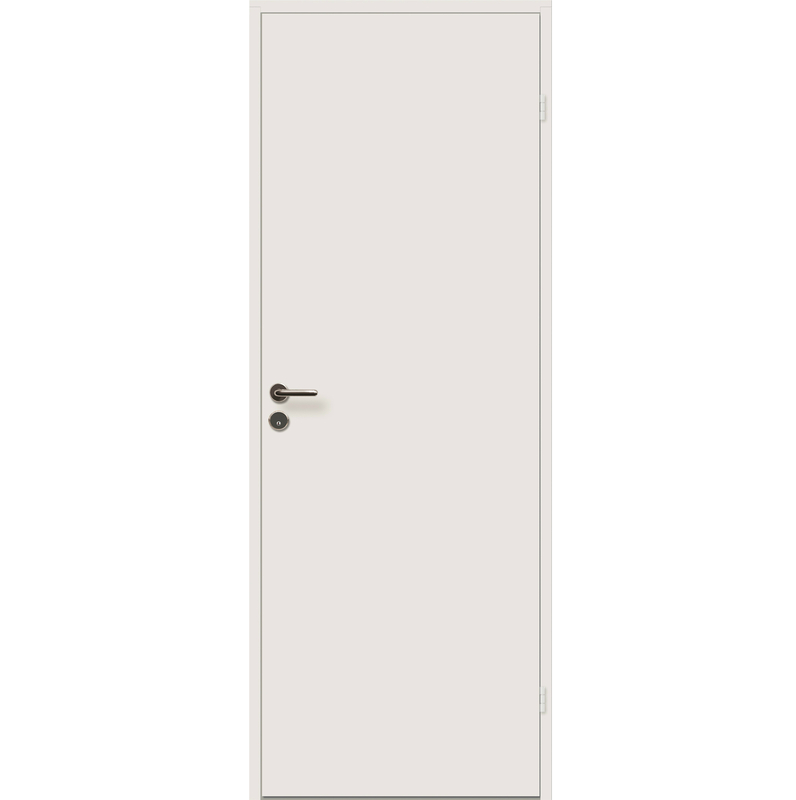 The Pure Alpha panelled door is set off by minor details which give the door an elegant appearance which is supported by its high quality feel. The Oak represents the traditional wood look which has been loved for centuries and has fans around the world. 64door Factory is inspired by a rich history of artisan craftsmanship that’s evolved for over a century. This means we honour the vision of life lived at human scale. All of our doors are produced by people who have a passion for creating warmth and ease, a blend of true function and beauty. The 64door Factory range offers luxurious feel at an affordable price. Countless custom options mean you can design the doors as you want them. Designed to the highest standard these modern doors fit flush within the doorframe and swing level on strong hinges. The values and cultural traditions of woodworking we preserve as our foundations invite us to continue perfecting our craft. We make use of new technologies to enhance the experience of all who walk through our doors. We welcome all our customers into the 64door Factory family and hope you will enjoy the designs, price flexibility, and integrated solutions we provide. 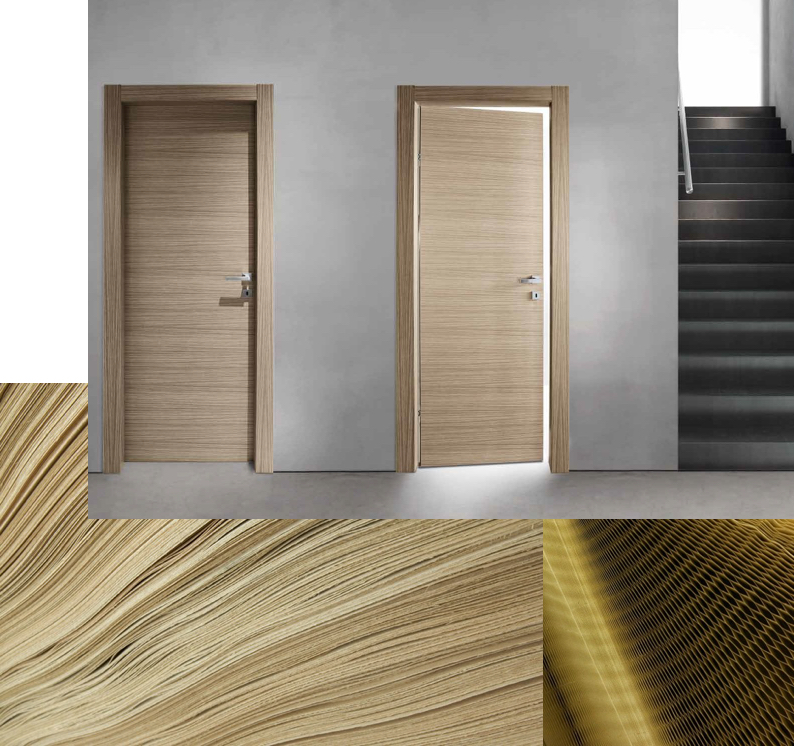 Investing in the best production technologies available, we take pleasure in seeing how our customers respond to the simple yet sophisticated doors we make. Tell us what you like about our products and share our details with friends if you’re happy with our services.